The National Agency for Food and Drug Administration and Control, NAFDAC, has urged the federal government not to implement the recommendation by Governor Nasir El-Rufai-led reform panel proposal to move drug matters to the concurrent list. Presently, the drugs and poisons matters are on the Exclusive List (item 21 of part I of the second schedule of the 1999 constitution), but the El-Rufai-led reform panel, had recommended its removal. 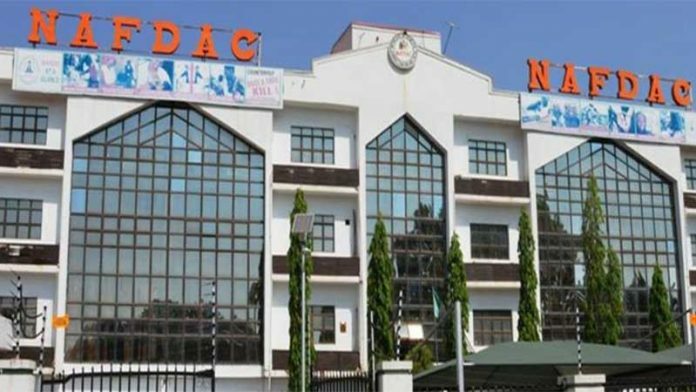 In a statement by the Director- General of NAFDAC, Prof. Mojisola Christianah Adeyeye, on the proposed decentralization of drug regulation in Nigeria, the agency declared that such recommendation portended great danger for the nation. According to Adeyeye, the reasons for placing drugs and poisons on the exclusive legislative list by countries were to ensure firm control on drugs and drug-related matters by the federal government. Cautioning further on such moves, she said other reasons for placing drugs and poisons on the exclusive legislative list by countries were to ensure that prescription and enforcement of grades and minimum standards of quality for drugs and drug products and prevention of drug misuse and abuse by central regulatory control on substances of abuse. She said: “It also ensures the protection of patent rights for innovators of medicines to prevent infringement and promote data exclusivity; entrenchment of a rational and properly structured drug distribution system; enhancement of compliance with Trade-Related aspects of Intellectual Property Rights (TRIPS) agreement and strengthening of regulatory mechanisms in line with globalization and medicines regulatory harmonization.